Well, 2014 is almost over (I know, crazy right?) so I thought I'd do something I haven't done before. A year in review of all my costuming progress I've made this year and plans for 2015. Now, since I don't really have any specific events next year I'll probably just post a few items on my costume bucket list that I may decide to do. But I don't know what I'll actually get done. The only costumes I completed 100% this year is my 1940's outfit and my 1870's undergarments. I worked on and mostly completed my Obi Wan inspired Jedi outfit for May the 4th and my Rose Tyler Idiot's lantern costume. Unfortunately I don't have any pictures of my Jedi outfit yet. I started the year off with the goal of finally making Padme's Packing Gown and made some progress, but never got past the mock up stages. I've sort of put that one back on the shelf for now, but maybe I'll get around to it next year. I've learned so much about pretty much everything this year that I know I'll be able to do a better job now than I would have been able to at the beginning of this year. 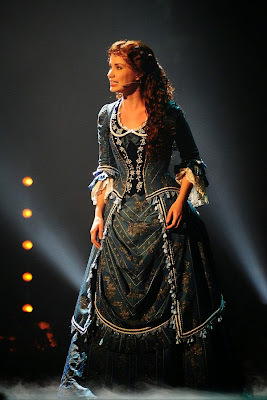 And last but not least, Christine Daae's Wishing Dress from The Phantom of the Opera. I've got the undergarments done and am currently working on the wig. I'll be starting on the mock ups for the skirt and the bodice as soon as that's finished. This costume has me so excited because I love it so much, but also because it's helping me get into another side of costuming that I've wanted to go to since I started sewing. 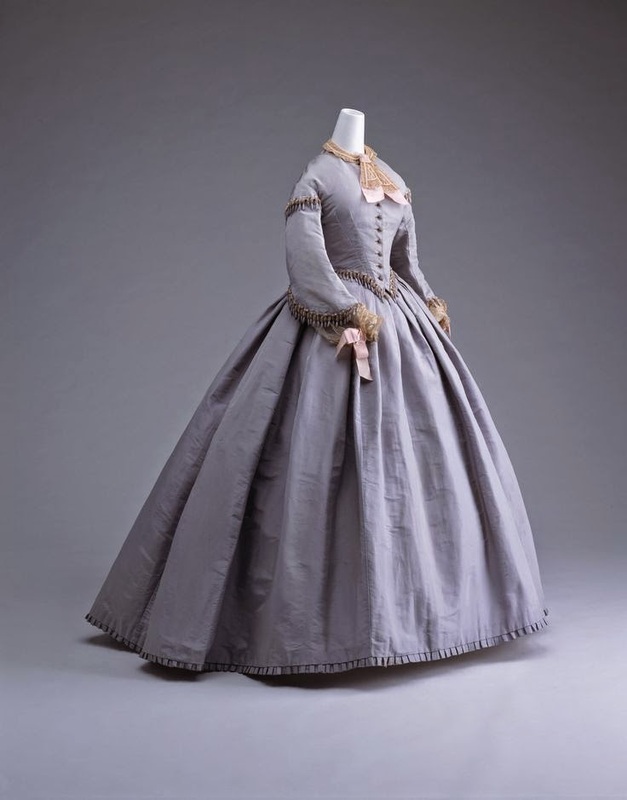 Historical Sewing. The only downer is that I don't have anywhere that I'll be able to wear the dress, but hopefully that will change between now and when it's finished. This year I have learned so much about sewing and costumes and have been able to see a huge difference in my skills just between the last 12 months. I still have a long ways to go and a lot more to learn, but I'm so glad I am where I am today. It's taken a lot of hard work, a lot of research, a lot of frustration, and a lot of patience. But that's how all the good things are in life, right? On with my goals for 2015! I'm super excited to be participating in The Historical Sew Monthly challenge next year for the first time! The challenge use to be every two weeks, but this year she changed it to once a month, which is perfect for me! 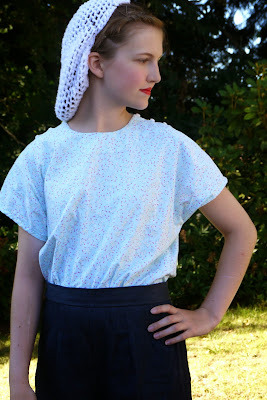 I've wanted to do this challenge for a long time but never did it because I haven't done any historical sewing in the past. But I decided to get a little out side of my comfort zone and give it a go in 2015! So we'll see how it goes. 1. In January I will finally be 18 which means I'll be able to finally join the Rebel Legion! YAY! My plan has been that I would finish the Packing Gown and use that as my entry, but seeing as I never got past the mock up I have to figure something else out. I've bee thinking about this for weeks and still haven't decided on what to do. I'll probably just finish my Jedi outfit, which mostly just needs a tone of snaps sew on, and to make the belt (which I have all the supplies for but just haven't got around to actually making yet). Other wise I think i might do Mara Jade, my favorite character from the EU. I don't think it would take too long since I would buy most of it from the store, but it would just be kind of expensive because of the wig and the leather. But this is definitely a costume I want to make soon. 2. Finish the Wishing Dress. I'll definitely be working hard on this for the next several months. 3. Belle from Once Upon a Time. I have been in love with Belle's blue dress from OUAT since before I started watching the show. It's so simple and yet so pretty! 4. Elphaba's Defying Gravity dress from Wicked. I really love Wicked, and I really love Elphaba. I really like all of her costumes (especially her Act II dress) but would like to make her dress she wears when she and Glinda go to the Emerald city. It's very simple but is a fantastic costume! 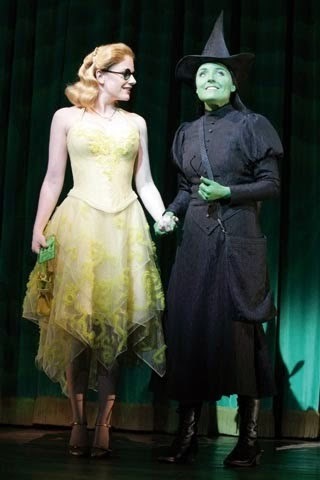 For anyone who just has no idea who Elphaba is, she's the green one on the right. 5. 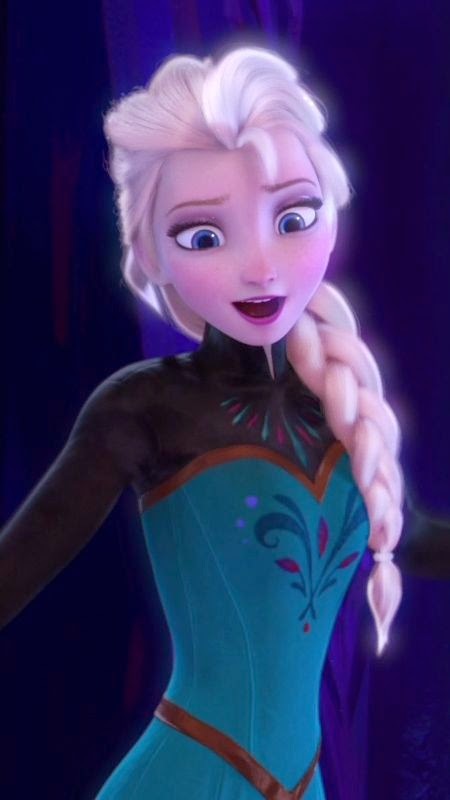 One of Anna or Elsa's Dresses from Frozen. Okay, I've wanted to make one of their dresses since before the movie came out. I still haven't decided on which one I would make first, but maybe I'll get around to making one of them this year. 1. 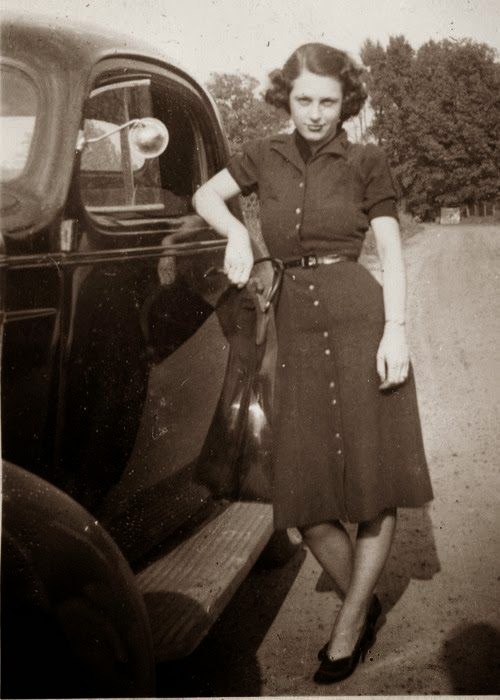 I would really like to make some more clothing from the 1930's and 40's. Those are my two favorite era's from the twentieth century and I would get to wear them to events at the Historic Flight Foundation. 2. I'm thinking about joining the my local Civil War Reenactment group this year. My only hesitation is that I'm the only one in my family that's interested and I don't know anyone here that's into reenacting. So I'd kinda be on my own and I don't think it would be as much fun. 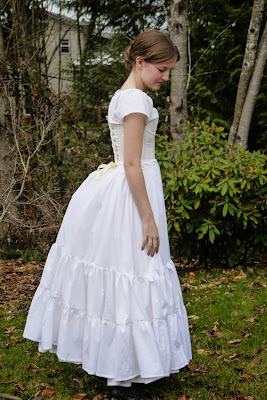 But if I do end up joining I would need to make myself and 1860's day dress along with the proper underpinnings. 3. 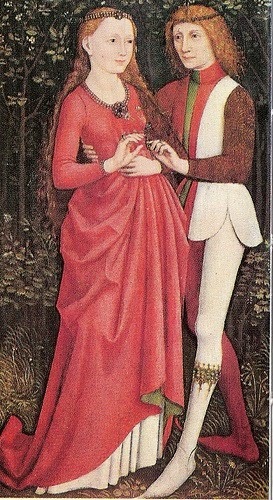 I really love the dresses from the Medieval and Renaissance era's. 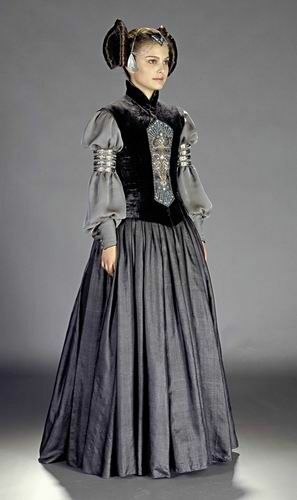 I'd love to make a simple kirtle (sorry if my terminology is wrong, I haven't done a lot of research on these era's) sometime this year. And last but not least, possibly the most important costume of the year will be my Masquerade dress for my graduation party next year. I'm planning on having a Phantom of the Opera themed masquerade for my graduation and will be designing my own dress. As of the moment I have absolutely no idea what so ever as to what it will look like.